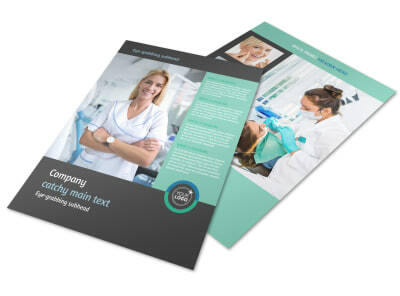 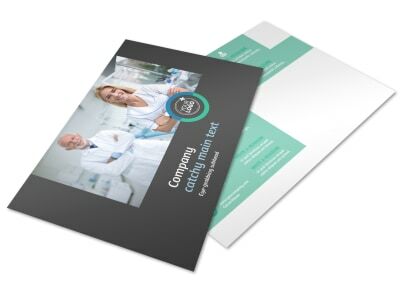 Customize our Elite Dental School Flyer Template and more! 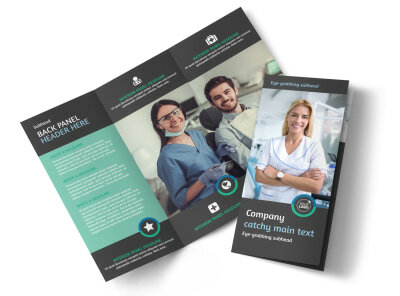 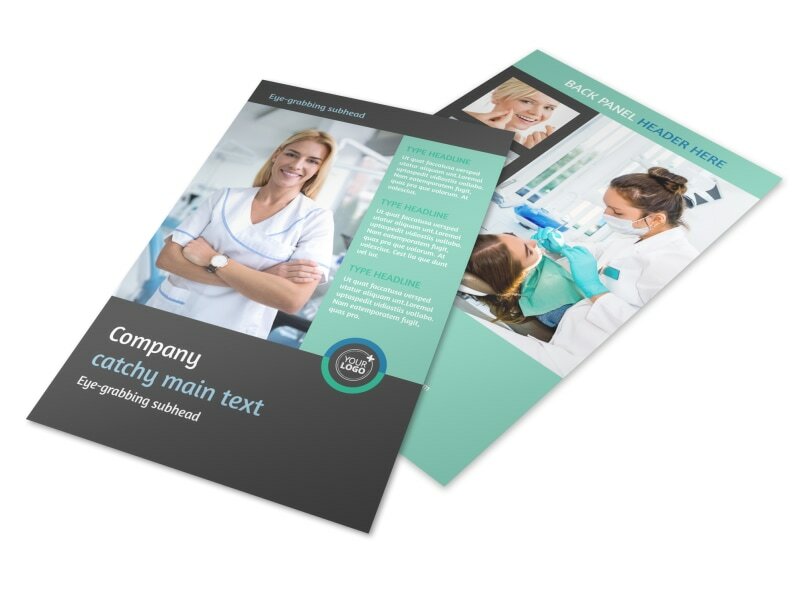 Make elite dental school flyers customized using our online editor and templates a central part of your institution's enrollment drive. 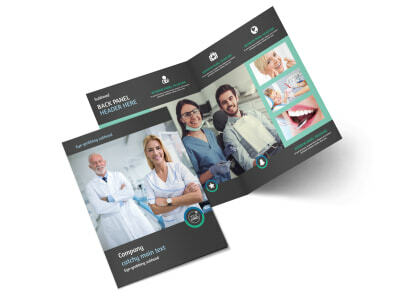 We make it easy to create informative flyers; just add custom text detailing dates of enrollment, credentials offered, and other pertinent deets, and then upload your school's logo, photos of your facilities, and more. 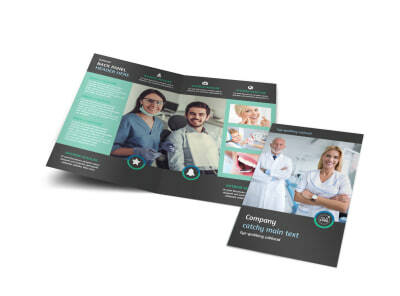 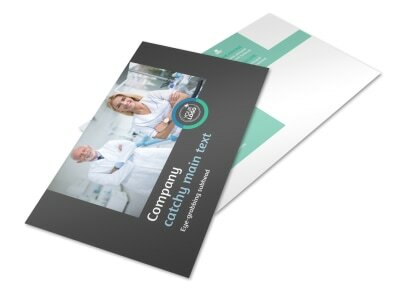 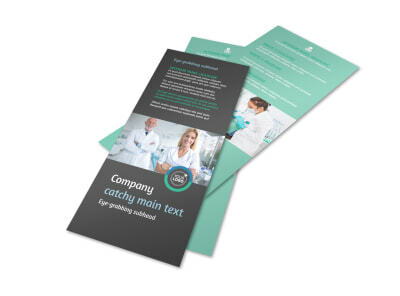 Print your flyers from anywhere for instant use at career fairs and in mailing campaigns.